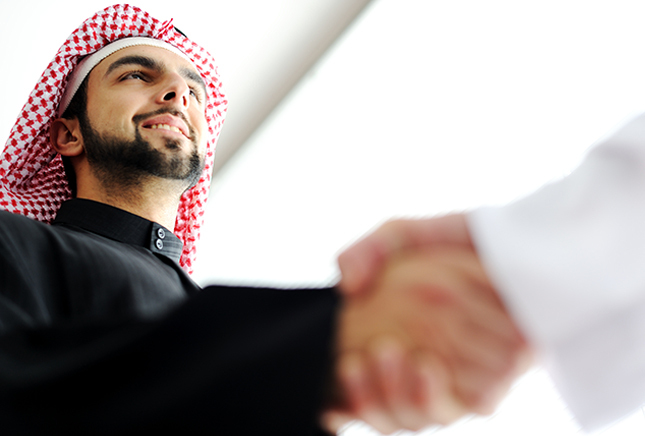 Family Businesses in the Middle East are actively investing both regionally and globally in equity transactions. Exports into the Middle East from Europe and the US are immense, making international investments extremely attractive. Dubai also attracts foreign direct investments in numbers comparable to London, Singapore and Shanghai. Local groups in the region have impacted significantly in driving the economy and many have grown impressively over the years to the size of well-known public listed companies. We have an excellent understanding of the local market in the GCC and are able to combine this with our regional and global networks to bring the best people to our clients who are proven performers and experts in their fields. We currently focus on the following roles in this space.